Early on the morning of her eleventh birthday, on the beach beside her North Carolina home, Daria Cato receives an unbelievable gift from the sea--an abandoned newborn baby. When the infant's identity cannot be uncovered, she is adopted by Daria's loving family. But her silent secrets continue to haunt Daria. The more questions Rory asks, the more unsettled the tiny community becomes, as closely guarded secrets and the sins of that long-ago summer begin to surface. 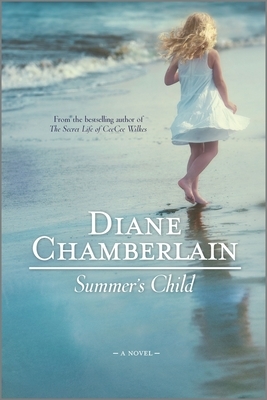 Piece by piece, the mystery of summer's child is being exposed, a mystery that no one involved--not Shelly, Daria, not even Rory--is prepared to face.